Getting into a car accident can be incredibly frustrating for you. Not only do you have to deal with the fact that your vehicle may be out of commission, but there is a high probability of sustaining physical injuries. These injuries may be debilitating and may require you to seek physical therapy to help alleviate your pain. Fortunately, chiropractic treatment is always available that can help speed up your recovery. French Family Chiropractic services the Clarksville and Erin areas of Tennessee and is here to help you when you need pain relief after experiencing a car accident. There are many injuries that can be sustained after experiencing a car crash. However, these are the ones that we experience the most. One of the most common injuries that people experience is whiplash. It occurs when the neck is rocked back and forth vigorously and can cause strain in your neck. Many people report experiencing musculoskeletal injuries after a car accident and may find themselves unable to move as much as they did before. Emotional injuries are commonplace, as auto accidents can also be incredibly traumatizing. It is incredibly important that you seek treatment from a chiropractor after experiencing a car crash. Many of the common injuries that we have listed above only begin to develop over time. This means that there is a small window of opportunity to prevent these symptoms from developing into bigger ones after the car accident by seeking help from a chiropractor. Chiropractic treatment is incredibly effective at helping you alleviate your symptoms. Chiropractors use a technique called adjustments. These adjustments help bring musculoskeletal alignment to the body where misalignment may have occurred due to the accident. These can help reduce your pain, prevent inflammation from building up, and help you experience wellness. Chiropractors are also able to suggest techniques that you can practice to help with the emotional trauma that you experienced from the accident. Don't wait any longer for your injury to become a serious problem. Seek help from our chiropractor, and you will notice a world of a difference after your accident. Car accidents can happen to us at any time. We could be following all the rules of the road and still experience a traumatizing accident that can hurt our emotions and our bodies. Fortunately, there is always help available to guide us down the path of recovery. 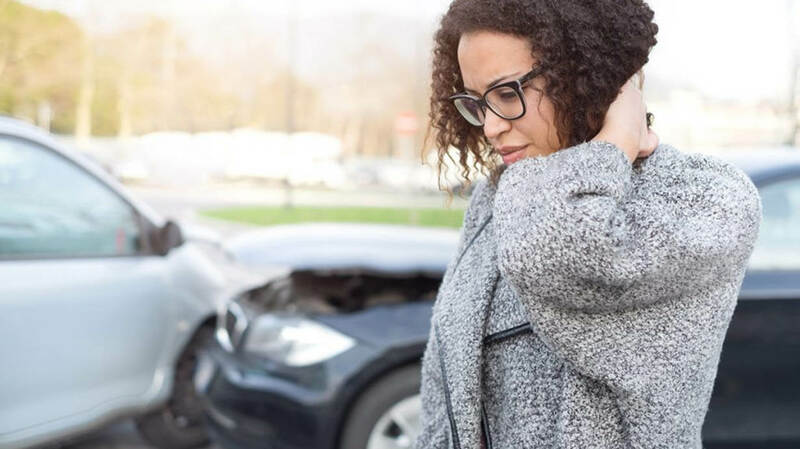 French Family Chiropractic services the Clarksville and Erin areas of Tennessee, and our professionals have the expertise to help you recover from your car accident. Give us a call at (931) 919-2869 for the Clarksville office or (931) 289-5800 for the Erin office.